It’s no secret that I love Peruvian food. 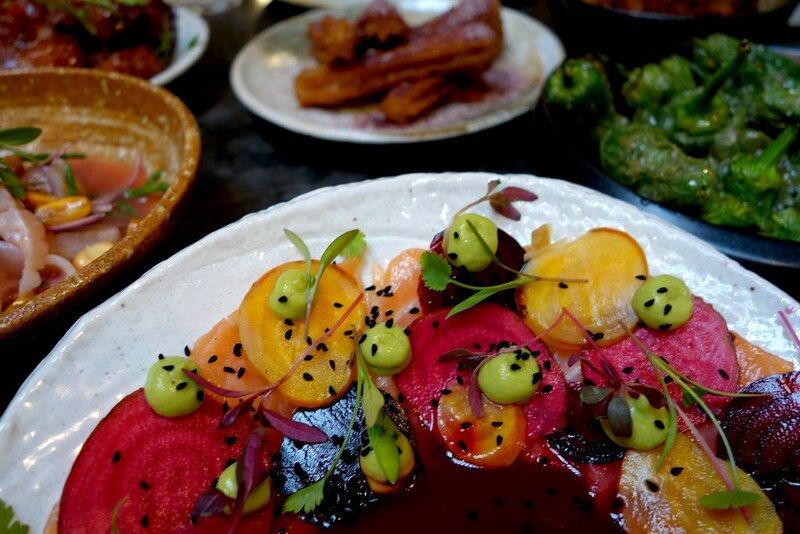 It’s also no secret that I love beautifully presented plates, so my trip to Pachamama in Marylebone was a match made in heaven. 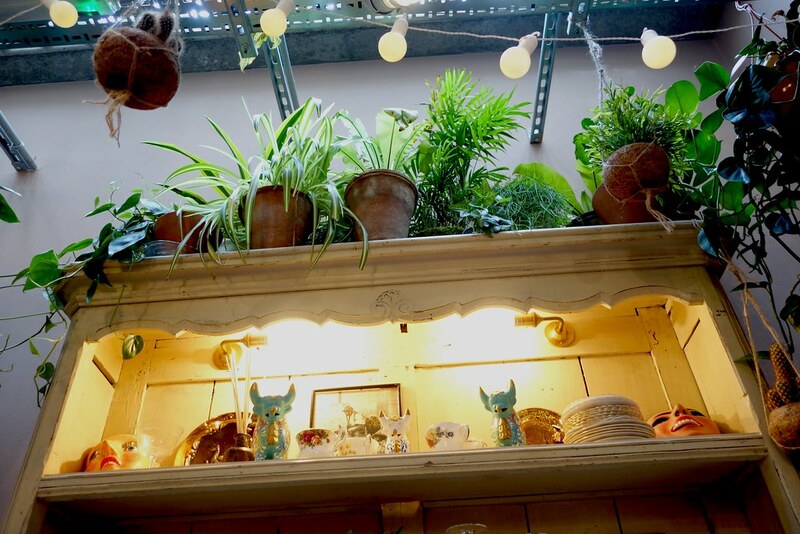 For a restaurant located down from street level, Pachamama is remarkably well-lit, and a lovely place for brunch with some friends! 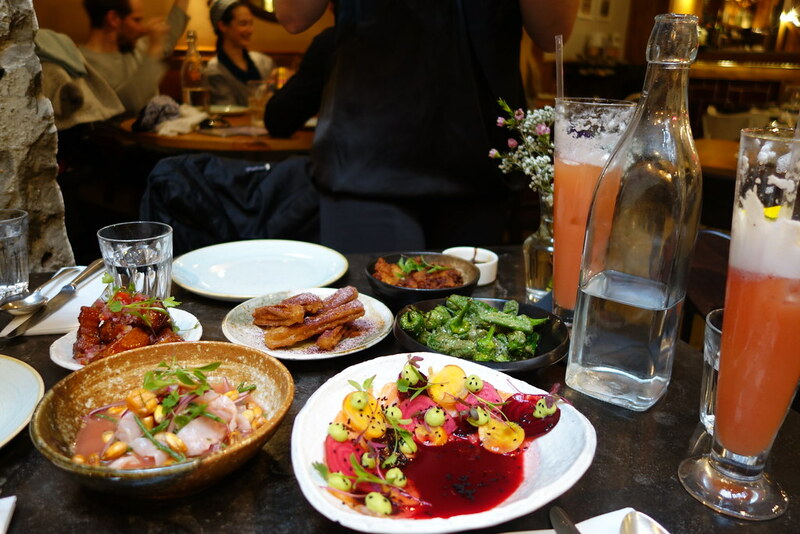 It’s another one of those places made for sharing plates, which is great, because you get to try a little bit of everything – which is just what we did! All the dishes come as soon as they’re ready, and they come out in waves. 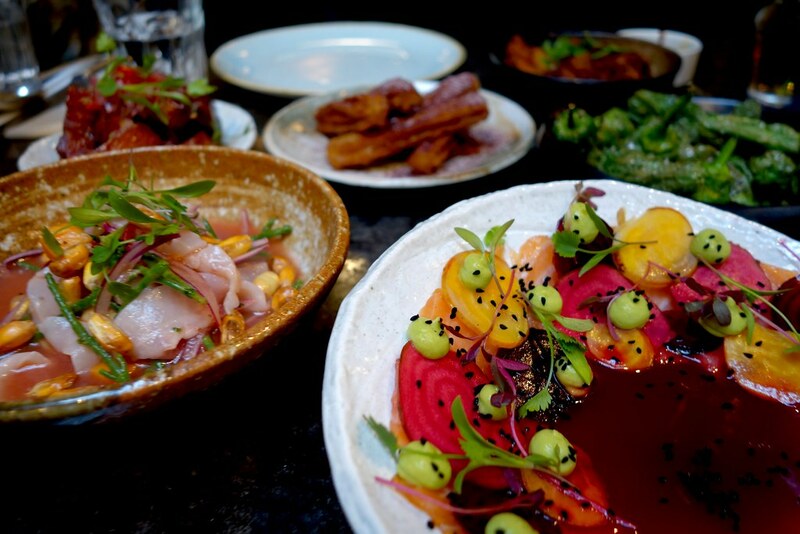 Our first wave included their delicious ceviches (their sea bass and salmon tiradito was delicious), as were padron peppers, Peruvian fried chicken, pork belly chicarrones and anticuchos. I didn’t try the brown crab and yuca churros, but they came highly recommended! 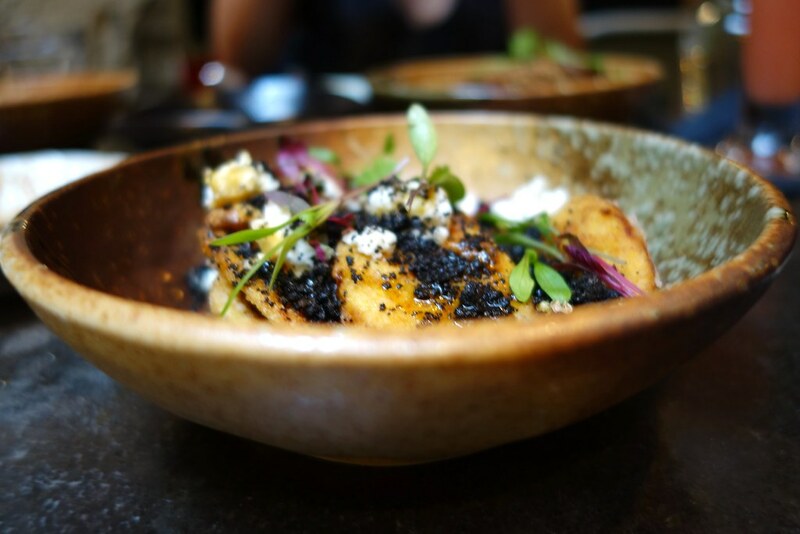 The next wave included the quinoa waffles, and some of the vegetarian dishes, which were among my favourite of the lot – plantain with yacon syrup, feta, and black olive, and aubergine with smoked yoghurt and pecans. The only dish I didn’t particularly care for was a surprise to me – the lamb belly with jalapeno and miso, which I found to be dry. We had Miraflores cocktails with our meal, a delicious blend of pisco, Mandarine Napoleon, strawberries, lychee, lime orange blossom, bitters and violet foam. 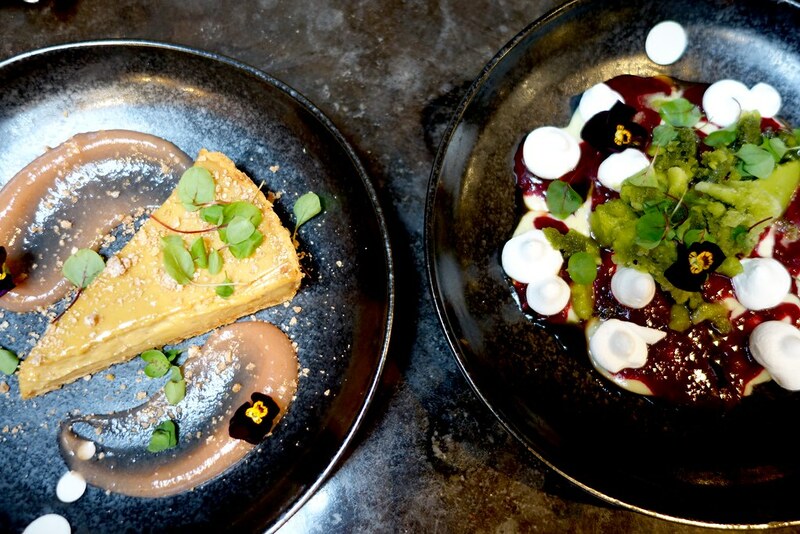 We finished it all off with a couple of their stunning desserts – a blackberry and sorrel suspiro limena, their version of an Eton Mess, and a Torta de Lucuma & peach. 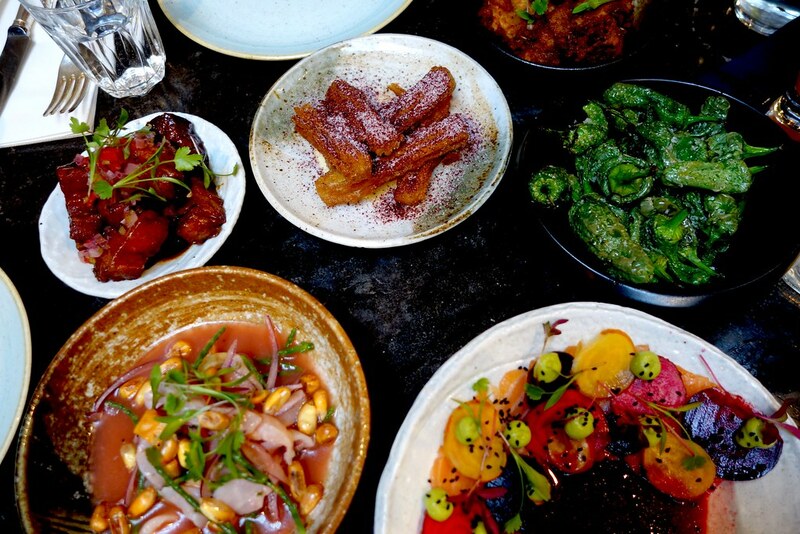 I wholeheartedly recommend Pachamama for a meal with close friends or family. 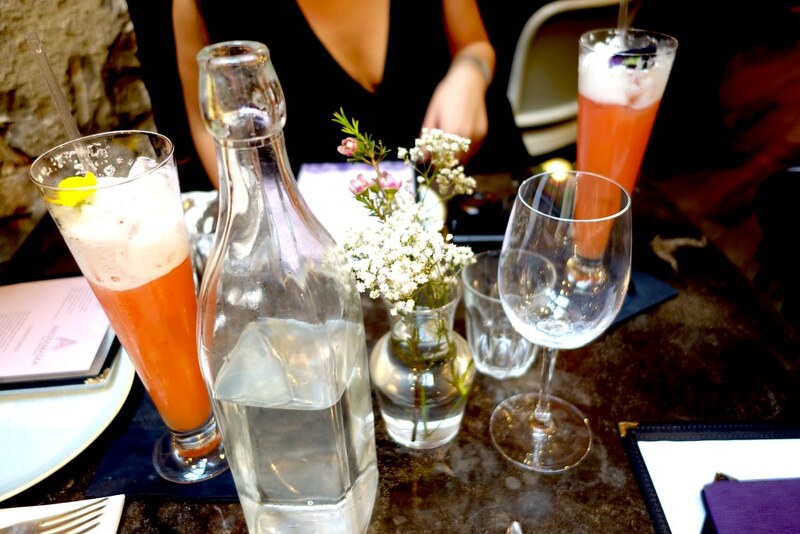 It costs a little more than some of the other Peruvian places in town (it came to around £50 per head, with a couple of cocktails), but you’re paying for the amazing location, and high quality fare – it’s definitely worth it. 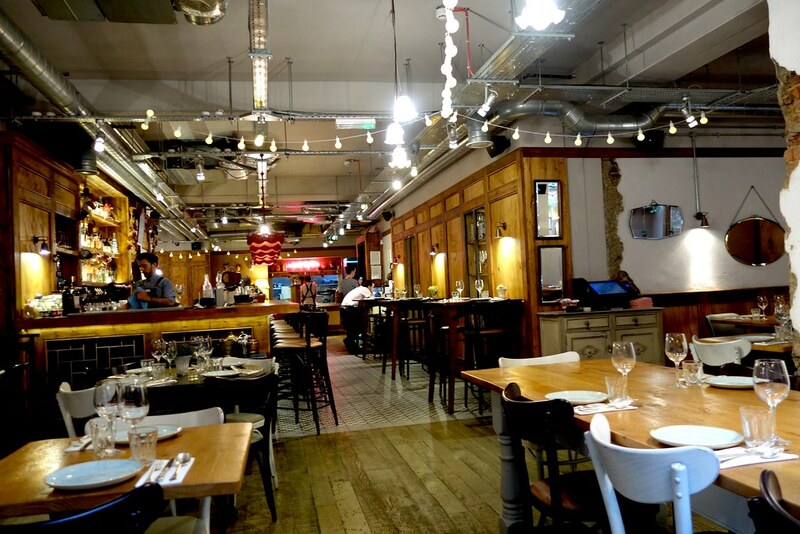 Pachamama is located at 18 Thayer St, London W1U 3JY. 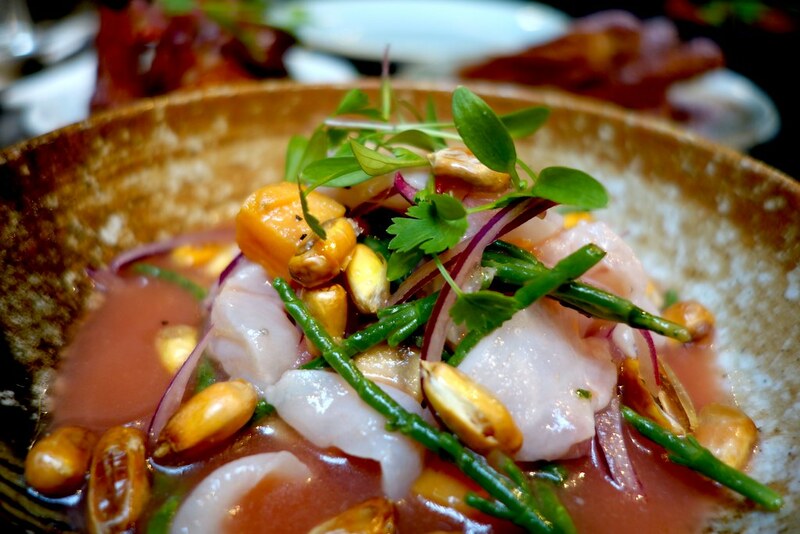 Have you tried Peruvian food? Where’s your favourite place? Be sure to comment below, or let me know on Twitter, Facebook, or Instagram! 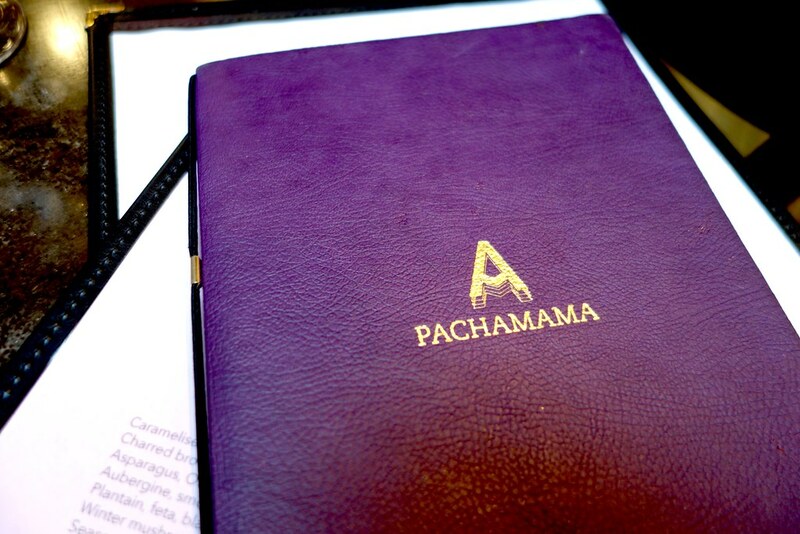 I really like Pachamama for dinner and the brunch sounds so interesting and original! 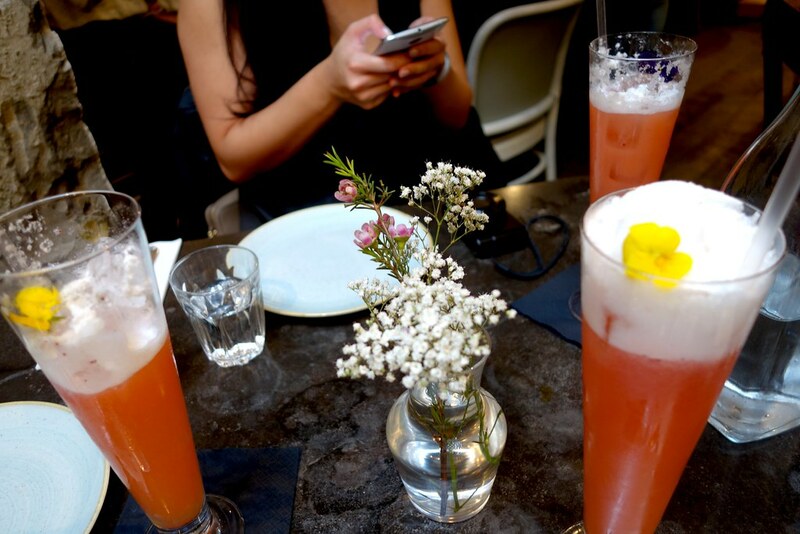 Everything sounds and looks so yummy, especially those cocktails. Everything looks so pretty and colorful. Yum! OMG! Pachamama looks absolutely mint. I love sharing dishes as sometimes a little is all you need rather than a huge plate of food. These look delicious! 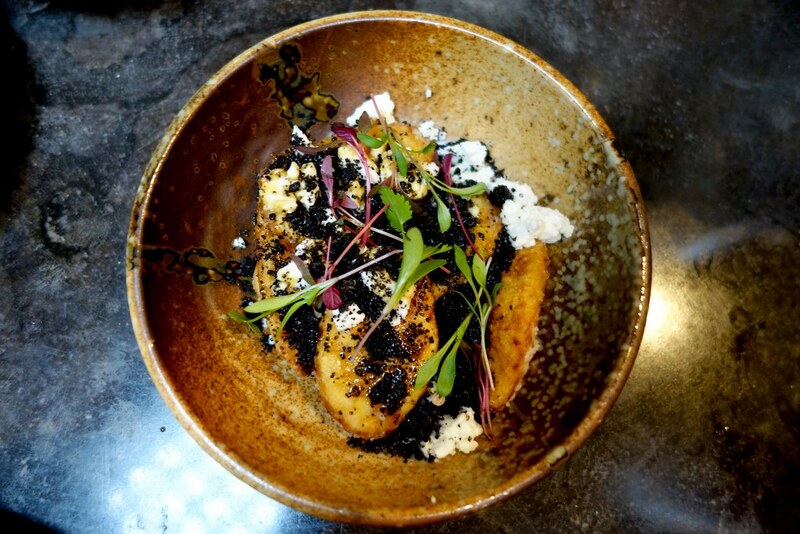 I had no idea Peruvian food was so gorgeous! 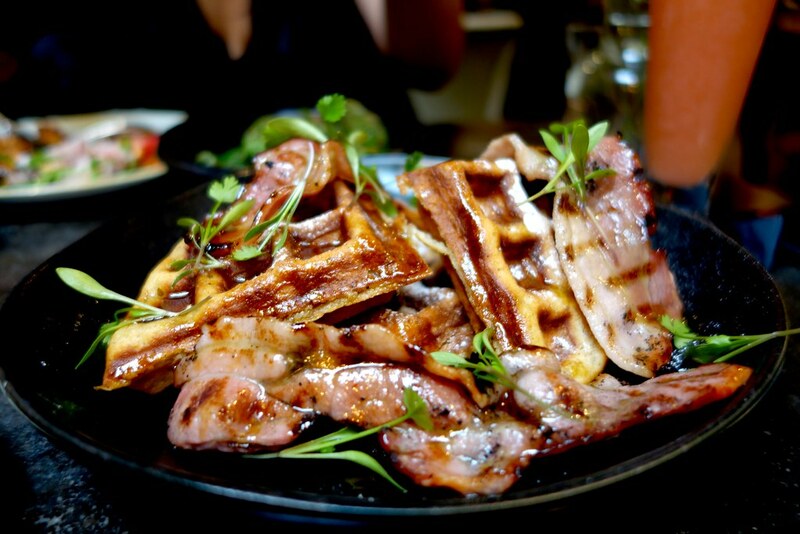 I love the idea of quinoa waffle – tell me they were as good as they sound! I love Peruvian food and I really like Lima and Coya. 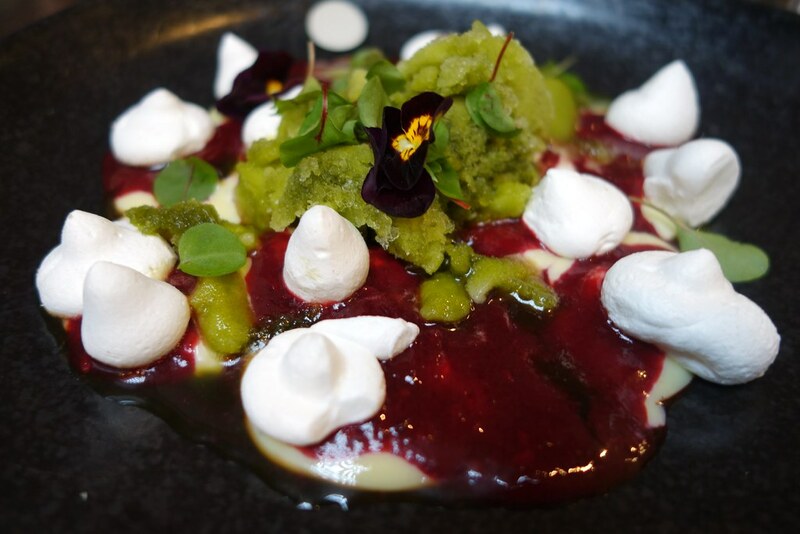 I’ve yet to try Pachamama, have been meaning to go for yonks now! 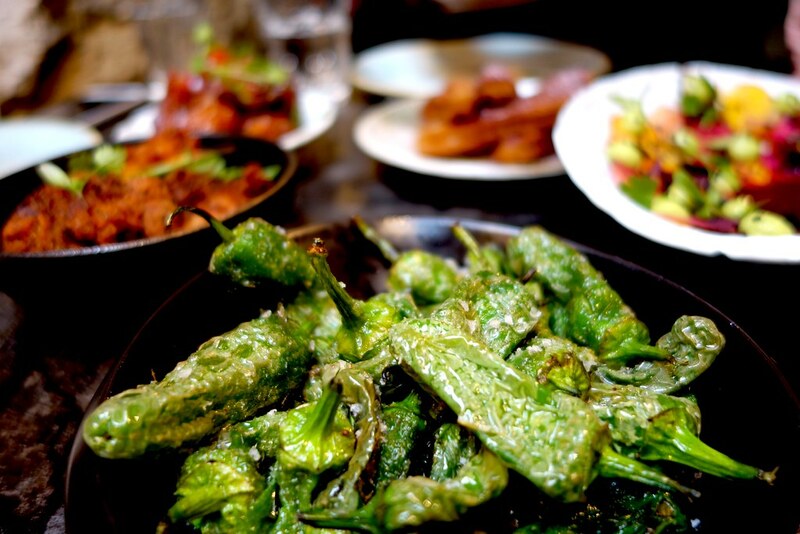 The food looks incredibly vibrant – I can almost smell it from here! 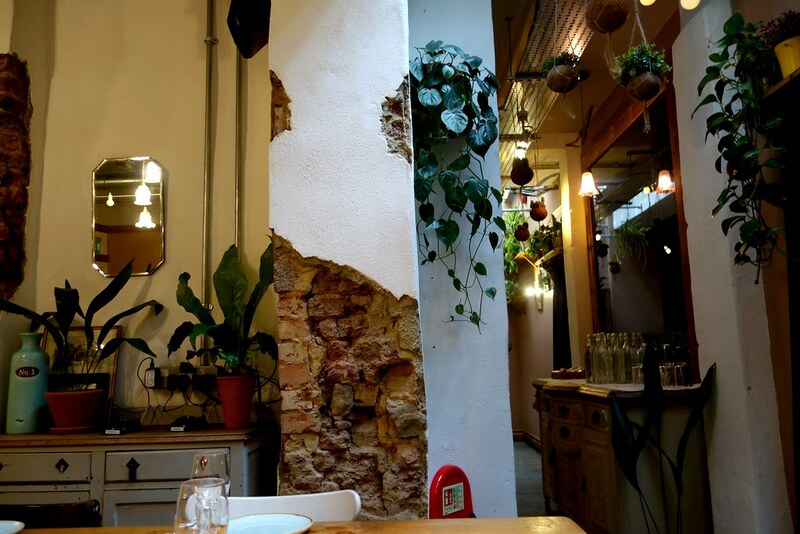 I absolutely love Pachamama – such a beautiful space isn’t it?! 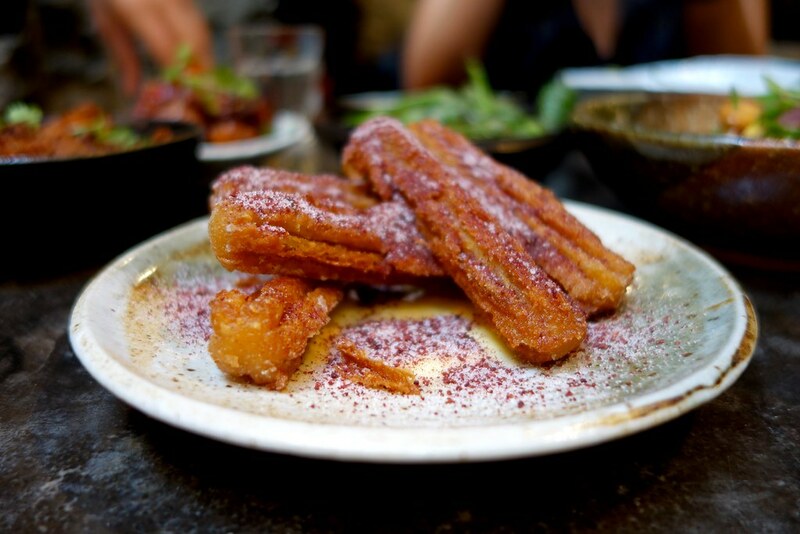 Th churros were a revelation for me… never had savoury ones before!